In South Africa, the laundromat sector is one that weathers the storm when it comes to economic instability. It is also a business that gives the owner a constant stream of cash. This is, therefore, a good business to be in. It is, however, only a good choice if you’re a people person who enjoys engaging in small talk! Read this to find out more. Owning a laundromat means being in the service business. Thinking about this business in these terms will help you to make it a success. You should put time and effort into the service that you provide for your customers in order to keep them returning. You will also need to treat your employees well so that they, in turn, treat your customers well. 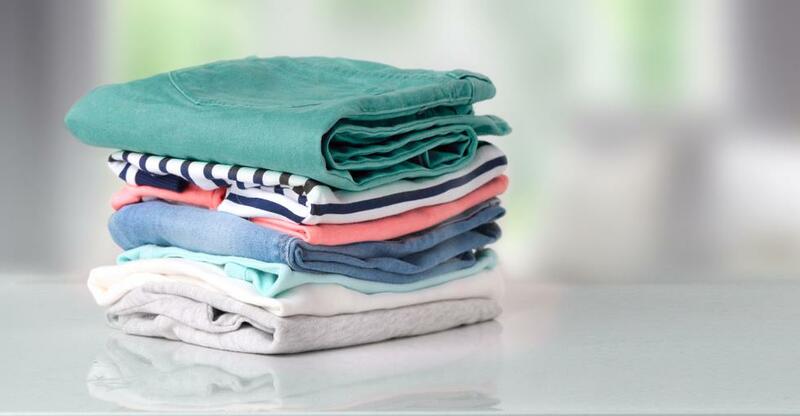 If you have a drop-off laundry service, get to know what kind of services your customers like. If you have a self-operated laundromat, make sure you or your staff are around to help customers operate the machines. You could also offer WIFI at a self-operated laundromat so that customers could work or browse the internet while they wait for laundry to be done. This is the kind of business that will need to be open early and close late as well as being open on weekends. Customers will want to use your services around their work schedule. In South Africa, drop-off laundromats are more popular than coin operated. This is something to keep in mind when you are looking for a business to buy. You should do your research and get to know the local market. Understand the kind of services that are in demand and whether your business will be able to offer that to them. For example, will there be enough space for an ironing service? Consider whether you want to be able to handle heavy-duty orders or large-scale orders which will require larger and more expensive machines. Most laundromats in South Africa are independently owned, however, there are some successful franchises. Assess what option will be best for you before you buy a business. When you buy an existing business, check the books carefully. As this is a mainly cash-based business, you should closely inspect that the books stand up to due diligence. Find out what the service history is on all the machines that will come with the business. You should consider whether or not they are under warranty. Find out what the customer base is and if you’ll be able to expand it once you take over the business. Most laundromat owners in South Africa don’t own more than one, however, there are a lot of options in this sector to grow. An increasing number of people who own strings of laundromats are appearing in South Africa. No matter what the case, though, you will need to have an understanding of business in order to be able to keep accurate records, market the business, and manage tasks such as paying salaries. And, although it's not completely necessary, it can help to be able to fix machines when they break!